Update: Google Duo application is now available in Play Store for some regions, others can still pre-register. Original Story: Yesterday Google announced their two new social apps for Android and iOS, named as Allo and Duo. Where Allo is a smart messaging application, Duo is a straightforward and fast video calling application. No doubt that both the applications have very clear approach regarding their functionality and user interface. You can download Google Allo APK and Google Duo APK from the download links provided below (links are live now). Till then you can use the Google Play Store link provided below to pre-register yourself for these two applications and get notifications on their availability for your country. While Allo is just a smart chatting application, Duo is a step further that provide simple and fast video calling. Some of the features of Duo are provided below. A live preview feature by which we can see the caller even before picking up the call. Very fast and high-quality video calling. 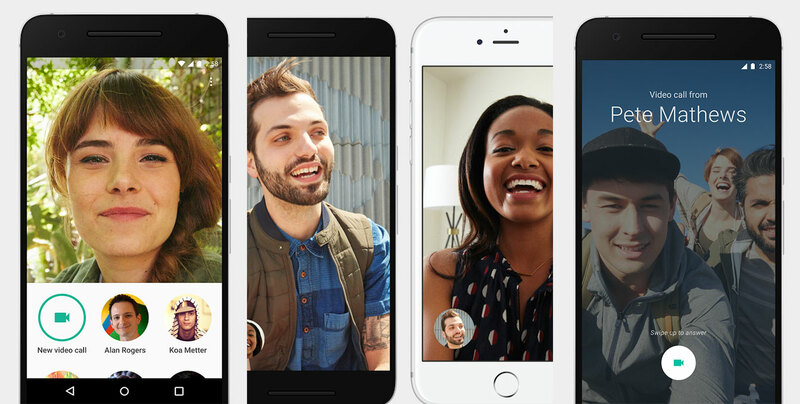 Cross platform video calling, which means both Android and iOS users can make video calls to each other. Google Allo is a smart chat manager that learn your chatting habits and make your chatting easier in near future with pre-typed suggestions. 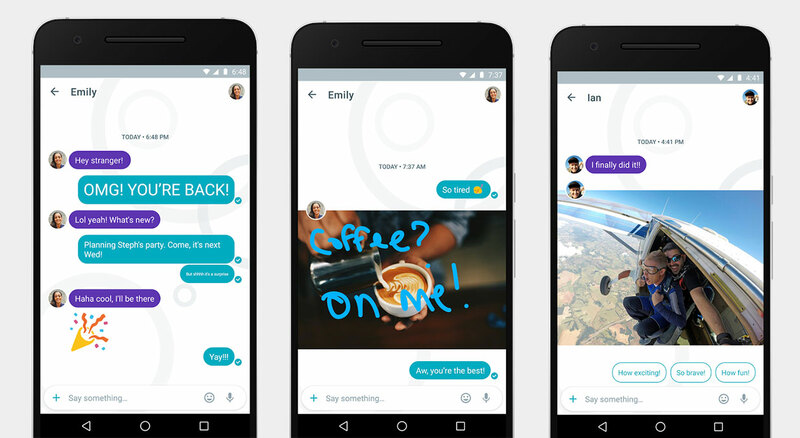 Some of the cool features of Google Allo are listed below. Google Allo comes with Google assistant, which means you can find answers and other information without leaving your current conversation. As mentioned before, it has a smart reply which learns and suggests your replies. Moreover, it can also respond to photos. Direct doodling of images within the application. Change the size of your font with a quick swipe. The inclusion of many exclusive stickers designed by many independent artists and studios. Incognito mode which ensures private chats with an end to end encryption. To download the latest APK files for Google Duo and Google Allo, bookmark this page and stay tuned with us. We ensure that you will be among the first to install these applications on your phone and can surprise your friends and family. when will these apps available on indian playstore. any guess ?